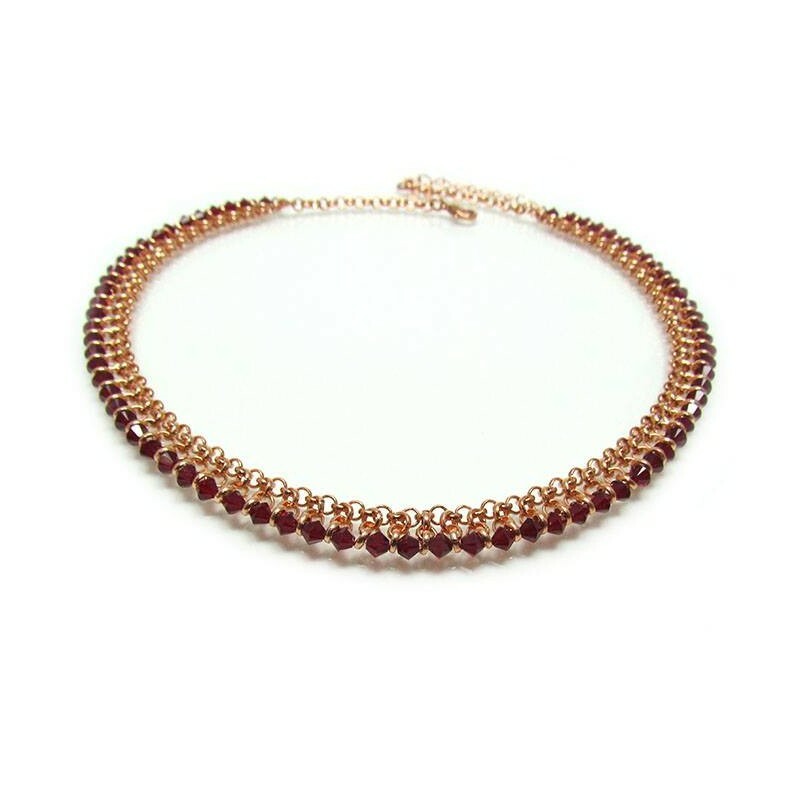 Rose Gold choker with Ruby crystals. 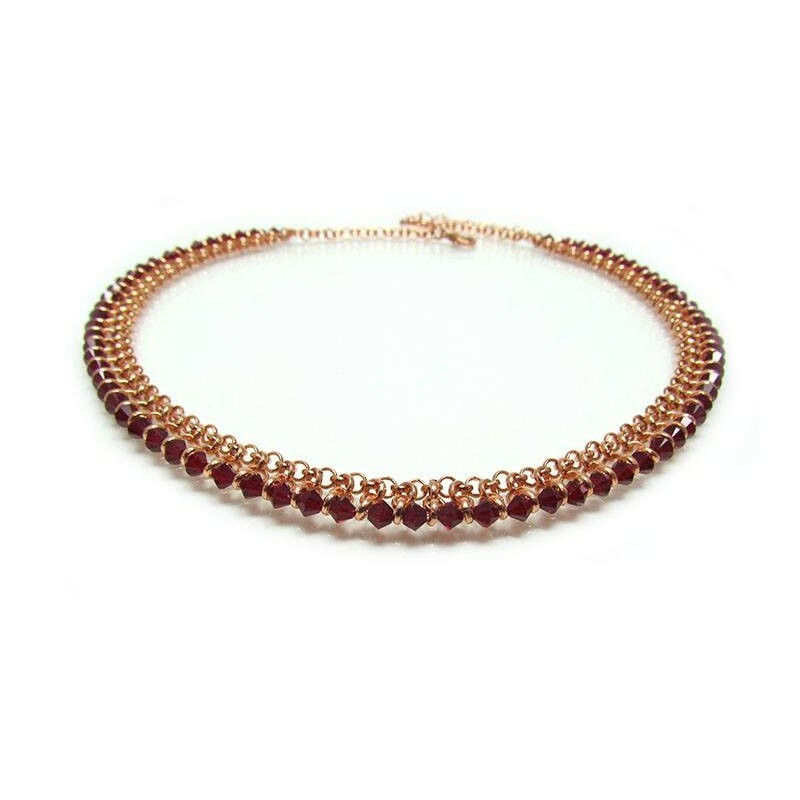 Glamorous and sophisticate, short chain rose gold choker. 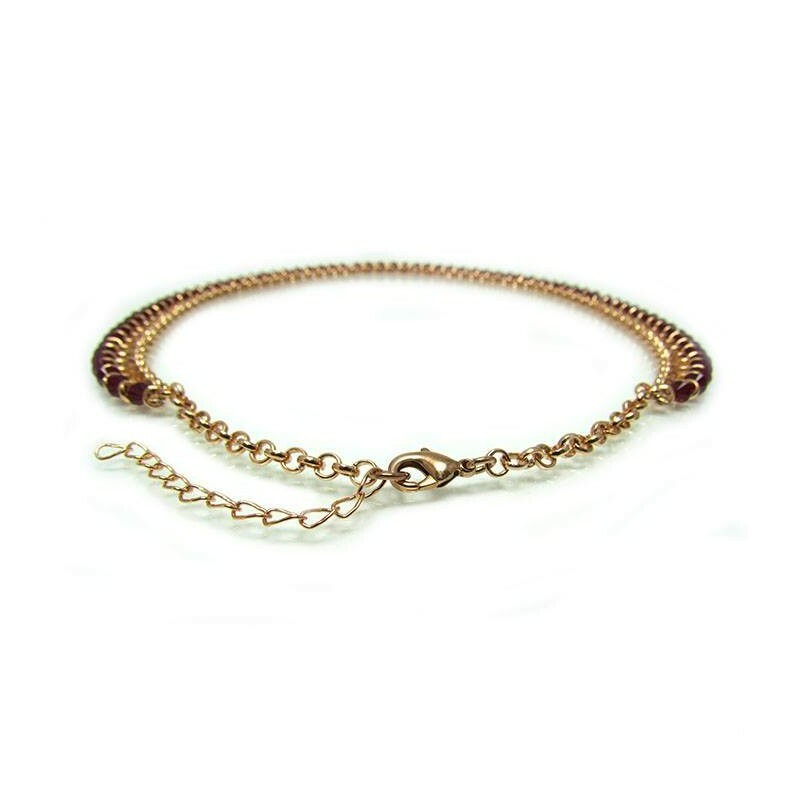 Rose Gold Choker Length: 16.5" / 42 cm approx. 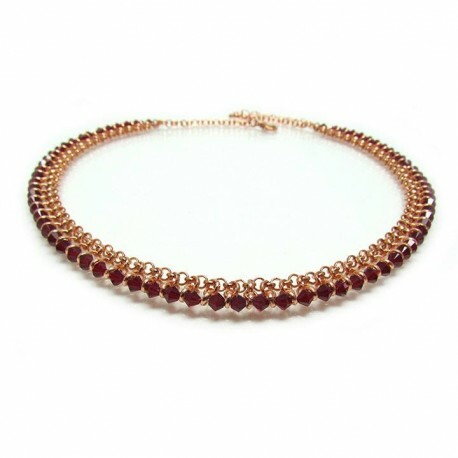 The Rose Gold choker was inspired in sophistication and elegance. All of my jewelry is made with a lot of love and special care in each detail. * All my jewelry is handmade and have one year warranty. Warranty Policy.